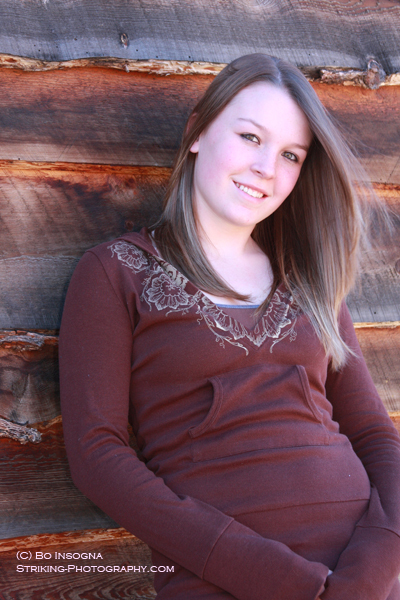 If you are looking for senior portrait photography you have come to the right place. A senior portrait photographer in Longmont – Boulder, “Striking Photography by Bo Insogna” specializes in senior portraits, family portraits, head shots and model portfolios. Serving Longmont, Boulder, Louisville, Lafayette, Erie, Berthoud, Niwot, Lyons, Firestone, Frederick and surrounding areas. Photo sessions are done at your home, on Location or in my studio. My focus is on you! Resonable prices. 20 years experence. Our Guarantee: No stress, no pressure, no risk, IS my guarantee. You’ll love your new senior portraits or will give you your money back. Every client receives our 100% hassle-free money back guarantee. If you are not 100% satisfied when you see your prints… we will either reshoot your session or refund any money you have paid. Simply put…we want you to be ecstatic over your Prints !